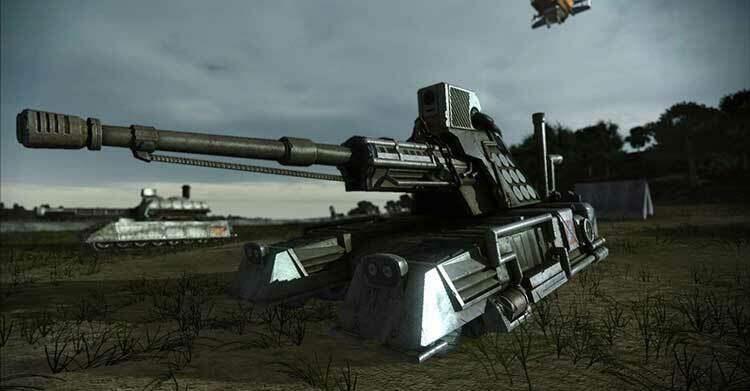 Gettysburg: Armored Warfare is a free-to-play online game that merges RTS and FPS gameplay. 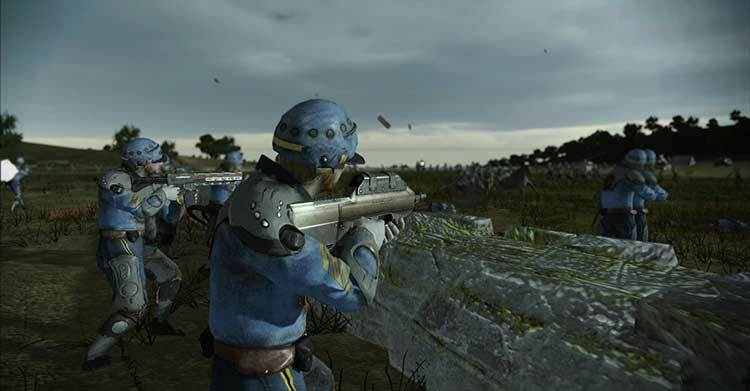 With technology brought from 2060 to try and change the course of U.S. history, players will enter an alternate reality of the war as they fight for the North or South in 32 vs. 32 skirmishes. The game features persistent statistics which will showcase the best players in the game and offer modification and customization of player avatars. 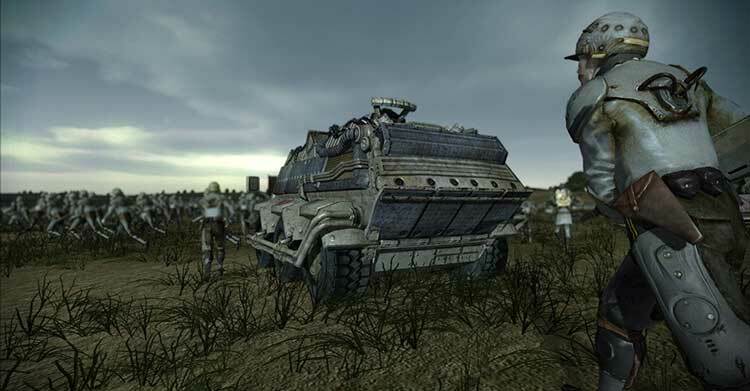 Gettysburg: Armored Warfare's biggest letdown is that it has some interesting ideas at play to match its neat premise, but doesn't come close to delivering on its potential. With more time to squash the bugs, flesh out the missing features, and tighten up the loose screws, this could be an enjoyable game. 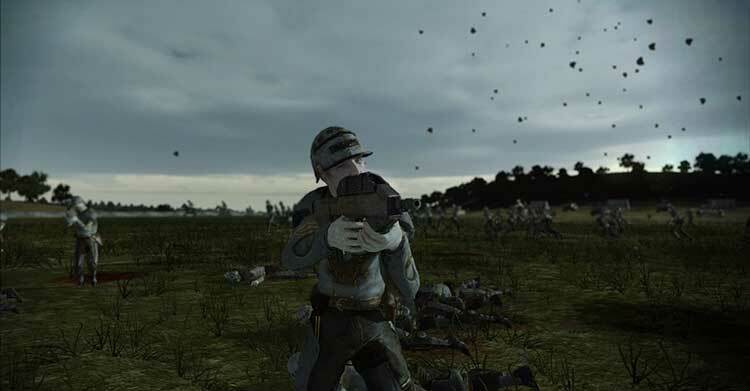 Since development and fine-tuning are ongoing postrelease, it might be worth checking this one out in a few months, but right now there are just too many problems and not enough online players to make it worth your time. 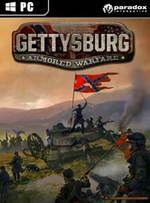 A year from now Gettysburg: Armored Warfare could and likely will be a totally different game. But right now this unfinished piece of software isn’t worth any amount of money. This intriguing and silly premise hasn’t gone far beyond the concept phase, and no matter how low your expectations are it’ll be hard not to be disappointed with Gettysburg. For one coder and a couple of contractors to create such a grandiose conflict is a feat worth crediting. The developer has proved it can build something like a game; now it just needs to design one. For one coder and a couple of contractors to create such a grandiose conflict is a feat worth crediting. 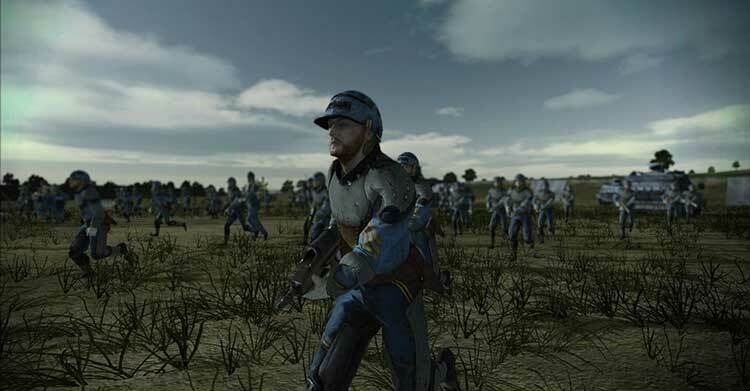 The developer has proved it can build something like a game; now it just needs to design one.